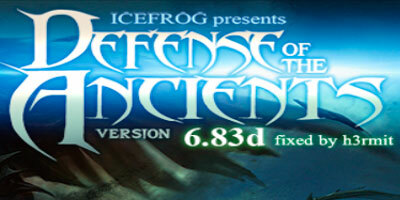 DotA 6.83d fixed v2 by h3rmit, is a modified map developed by h3rmit, this map fixeds two bugs in the 6.83d version, an error with the non-flying courier and Techies’ land mines, and a problem with the Lycan ultimate (Shapeshift). 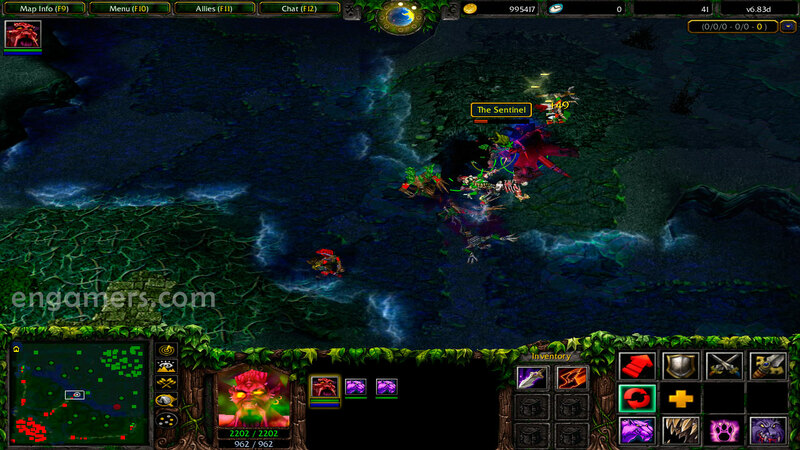 – * Warcraft III The Frozen Throne version 1.27a, 1.27b, 1.28 or latest version. 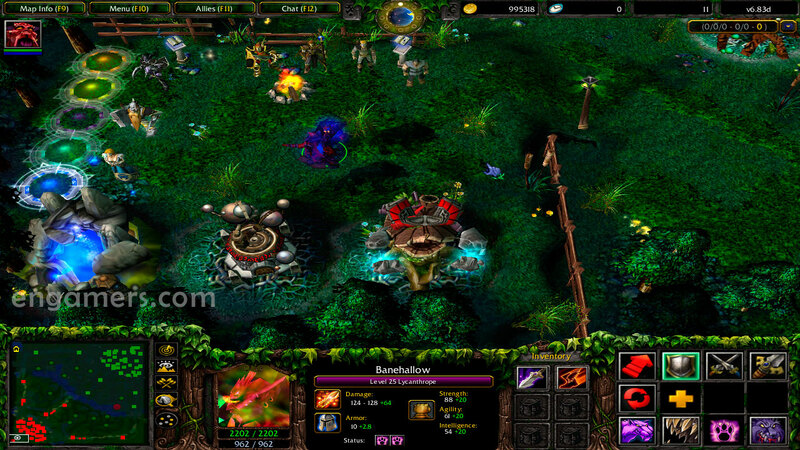 – Fixed a bug related to goblin Mines and non-flying couriers, the courier to detonate Techies’ land mines without taking any damage. 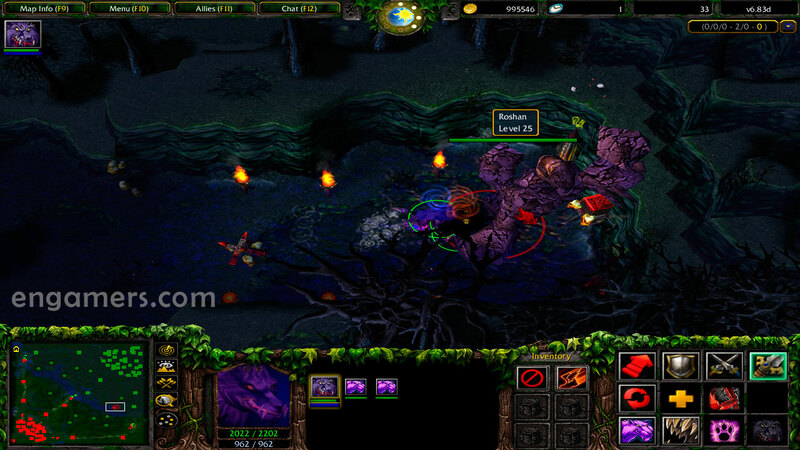 – Fixed a bug in Lycanthrope’s Shapeshift, occasionally Lycan get stuck when he used his ultimate. 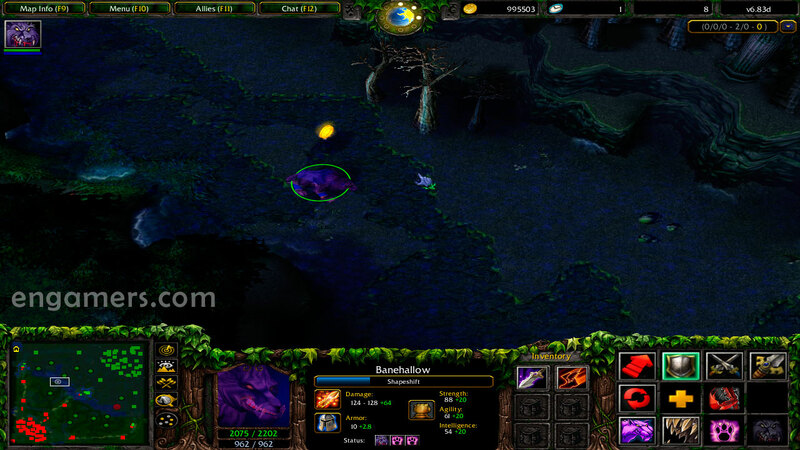 – Only opy the DotA map (DotA v6.83d fixed v2 by h3rmit.w3x) in your Download/maps folder of WarCraft III….